To trick or treat? Who has the practice? Let’s face it, Halloween is a little weird. I can’t even imagine what I was thinking those first few years of being stuffed into a costume, told to wander around in the dark, approach dark and spooky houses and receive candy from strangers. I suppose for me, it was a little easier then some. I had three older sisters, these gals always kept me in the loop. 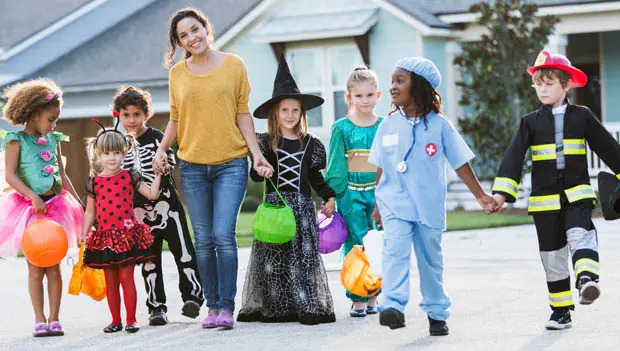 With older siblings you get the heads up about these things, like “don’t be scared, those aren’t real bones in the grass.” or “don’t go to that house, there is a guy who always jumps out to scare the kids.” or “always hit up this house, the give away king size candy bars!” What if you didn’t have that? What if you were the oldest? Or an only? Who helps you figure it all out? 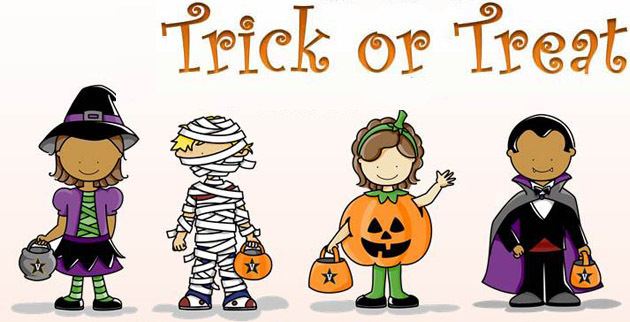 Here’s the good news…there are now place one can go to try out the whole trick or treating thing before the big day. Places you can go and see others wearing costumes and knocking on doors but the lights are on and the people aren’t so scary. There is no harm in preparing your little one for one of the strangest nights of the year. Date: Saturday, Oct. 21, 2017 10:00 a.m. – 12:00 p.m. Contact: Call 206-987-0299 for more information. WHEN: Oct 28 – Oct 29 at 9:30 a.m. to 3 p.m. WHEN: Oct 30, 2016 at 2 p.m. to 4 p.m. Previous Previous post: Halloween crafts…time to decorate! Next Next post: Time to give thanks!